Officially among nerds it's known as an "easter egg". 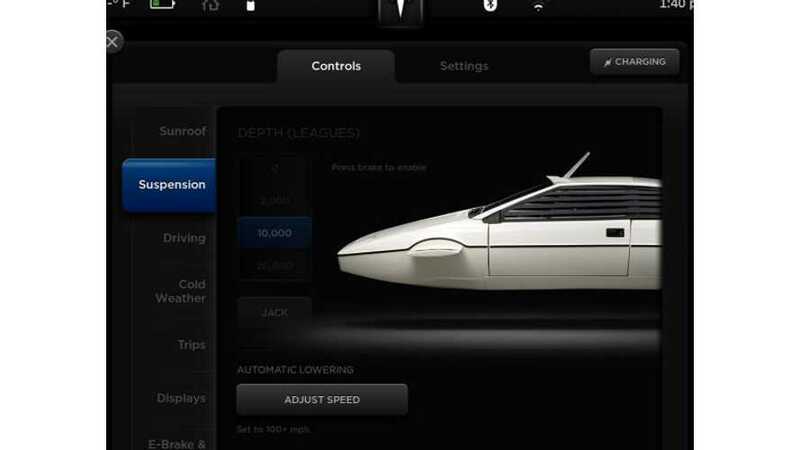 Something that is an unexpected treat, that usually takes a little effort (or luck) to find, but everybody's all a-twitter about the latest easter egg on the Tesla Model S's screen (only on models equipped with air suspension, we believe): the James Bond Lotus/submarine that Musk picked up at auction. Which begs the question. Is he Tony Stark, or really James Bond disguised as Tony Stark? 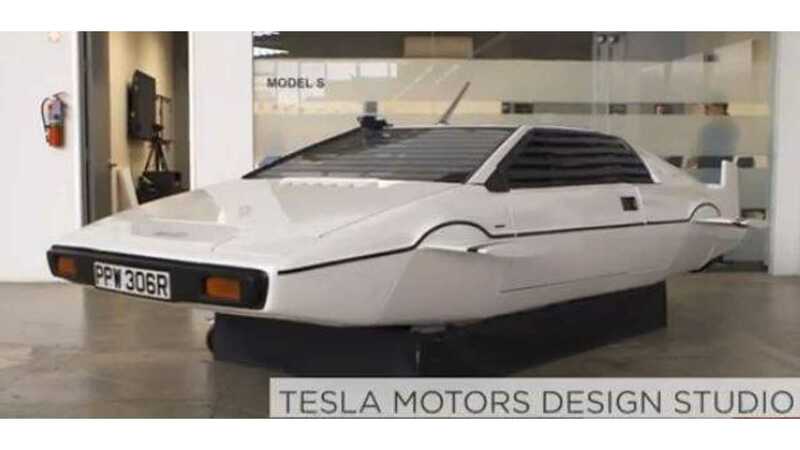 Disguised as Elon Musk? Everybody will show you the screen shot, but if you want videos from the film, of course, here's where you'll find 'em. Pass the popcorn.